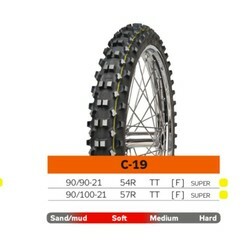 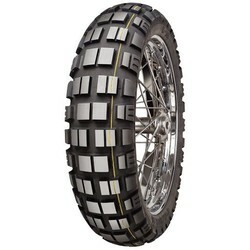 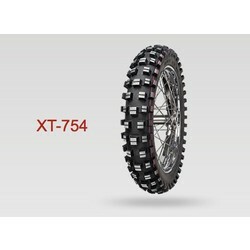 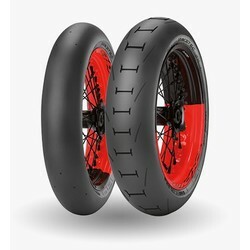 Motocross competition tire for front wheels. Developed in cooperation with MXGP teams on MXGP tracks. 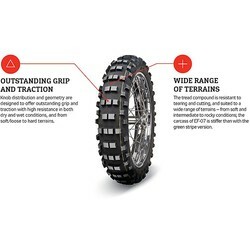 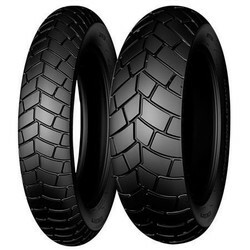 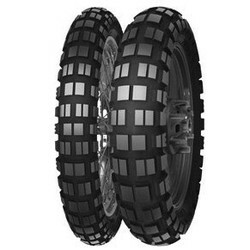 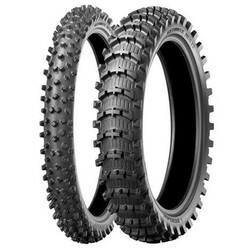 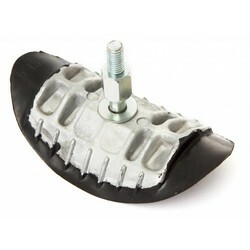 Tread blocks on the front tire feature recessed biting edges, providing more traction and greater grip over a wide range of terrain conditions, especially in flat corners and ruts. 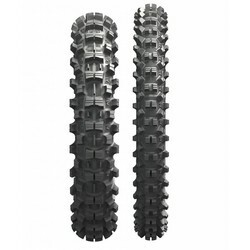 Shoulder block knobs are arranged in a unique pattern for better traction and grip in medium and medium-hard riding conditions.